Founder and President Clare Conley brings more than 25 years of experience in real estate, public sector management, real property asset management, law, and engineering to the firm. She collaborates with engineers, attorneys, environmental professionals, and other specialists to address clients’ programmatic and project-based requirements. As principal of APM, Ms. Conley works closely with client staff and APM’s network of experts to address clients’ complete needs. Prior to founding APM, Ms. Conley was the Chief Operating Officer of Transit Realty Associates (TRA), a start-up company under contract with the Massachusetts Bay Transportation Authority to carry out the first major real estate privatization in the Commonwealth of Massachusetts. 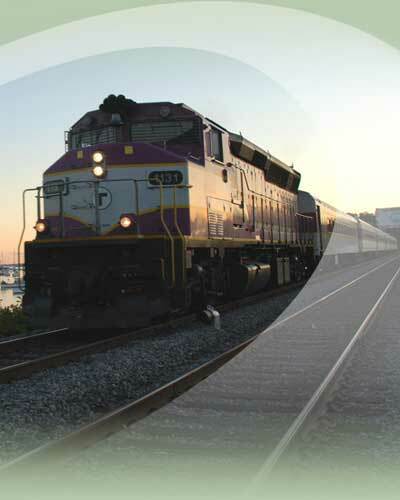 Ms. Conley led the firm to operational stability, resulting in the recognition of TRA and the MBTA as recipients of a prestigious Better Government Award in a national competition sponsored by the Pioneer Institute. In her previous position as Manager of Leasing and Asset Management for the Massachusetts Port Authority, Ms. Conley developed and implemented asset management and leasing strategies for the maritime industrial and commercial/industrial port properties owned by MassPort, the largest single owner of waterfront real estate in the city of Boston. Ms. Conley earned a Bachelor of Architectural Engineering degree from Pennsylvania State University and received a Juris Doctor degree from Northeastern University of Law. She was a licensed professional engineer prior to attending law school, and is currently a member of the Massachusetts Bar.